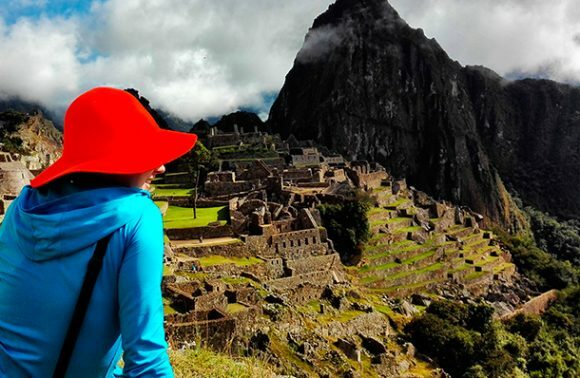 Experience Cusco and Machu Picchu in a tour like no other! It is the recommended option for couples, families and groups of friends who prefer privacy or a more comfortable experience while still living an adventure. Although it may seem demanding, this tour is done by people of all ages without any complications. 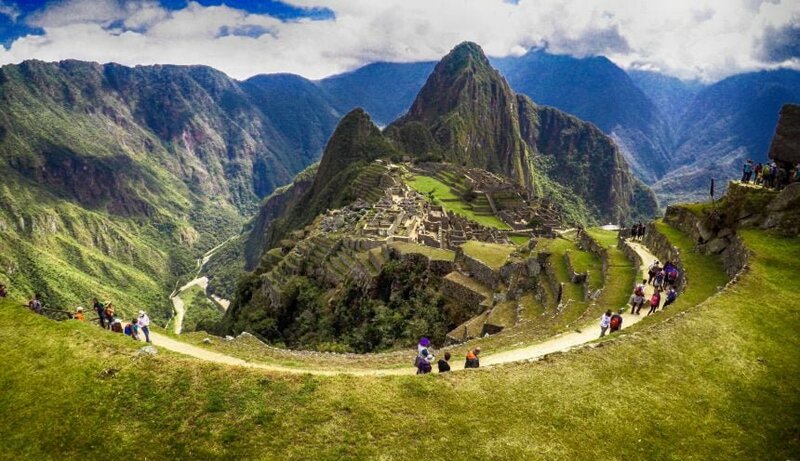 Planning to explore Machu Picchu, but want an exciting, personalised experience along the way? 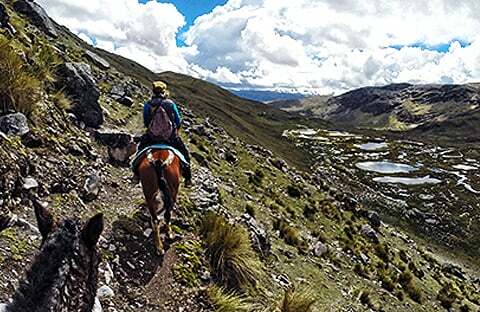 The Inca Jungle Adventure Tour is a 4-days private circuit. 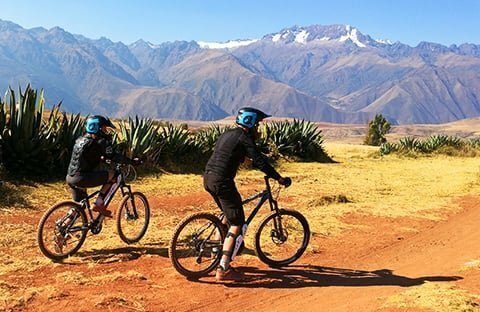 It combines hiking along ancient Inca trails and extreme sports such as mountain biking, rafting, and zip-lining. After reaching the Machu Picchu, we will have a 3-hour guided tour and be given some time to discover the ancient citadel by yourself. 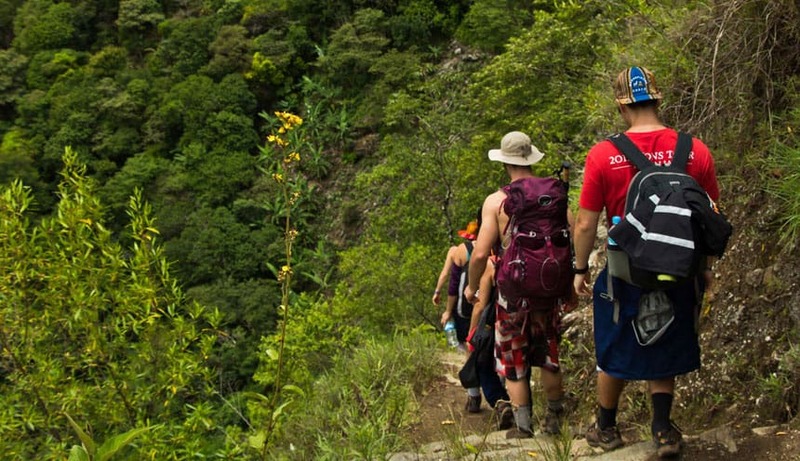 Additionally, you will have the chance to hike up one of two mountains of your choice: “Montaña Vieja” or “Huayna Picchu”. Families, couples, and groups of friends who desire privacy and an adventure tailored to their needs will find this to be the perfect option. Although it may appear exhaustive, this adventure is done by people of all ages, both young and elderly, without any complications. The tour starts around 6:00 am, when you will be picked-up and driven to the Abra Málaga path. 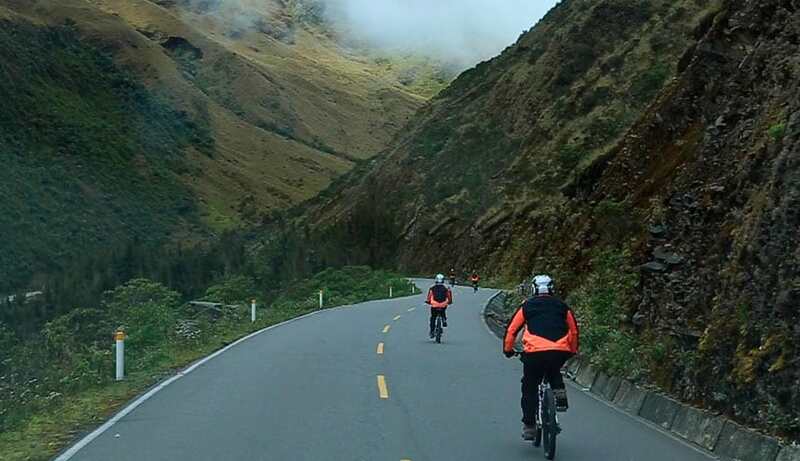 (14110 ft/4300 m ASL) This is where the tour begins by descending the mountain by bicycle. After an approximately 3 hours descent, witnessing beautiful views and fruit plantations, we will reach the town of Santa Maria where we will appreciate a delicious lunch from a local restaurant. 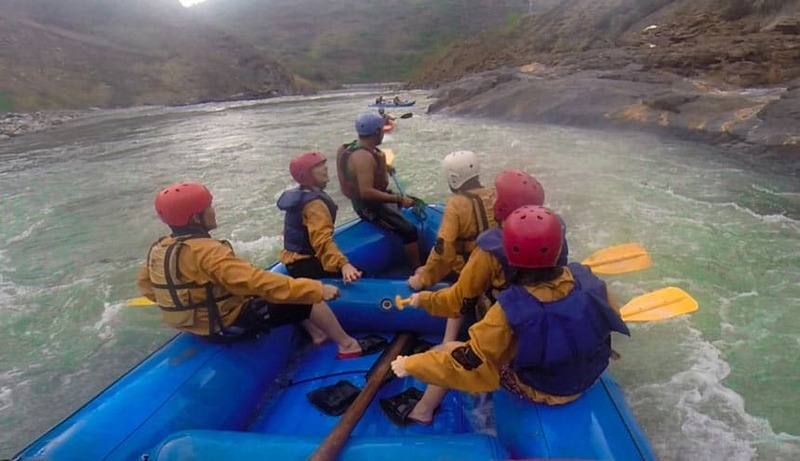 In the afternoon, be ready to go rafting for about 3 hours in one of the best parts of the Vilcanota River (Please note: Expect to pay a 30.00 USD booking fee, which is not included in the package price). This is an incredibly fun activity; however, it is only available during the dry season in Cusco which goes from April to December. 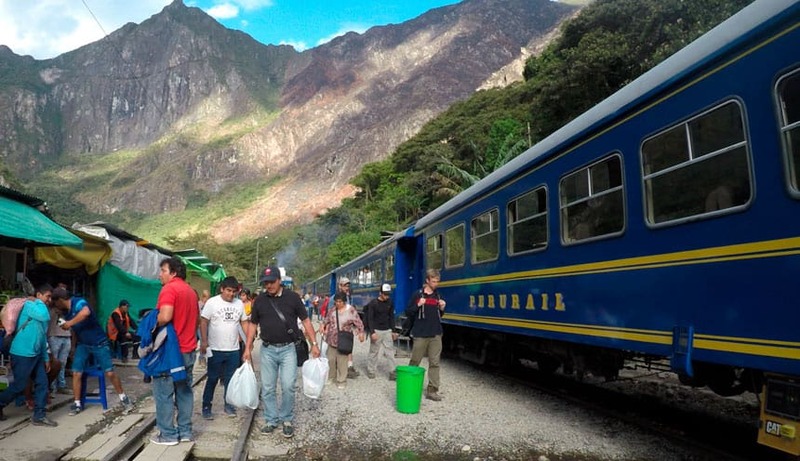 In the evening, we will stay in a comfortable hostel where we will have access to all commodities like Internet, hot water and will also enjoy a beautiful view over Cusco Region’s spectacular high jungle. Waking up around 6:00 am to have breakfast, we will then start trekking along a beautiful section of the original Inca Trail. 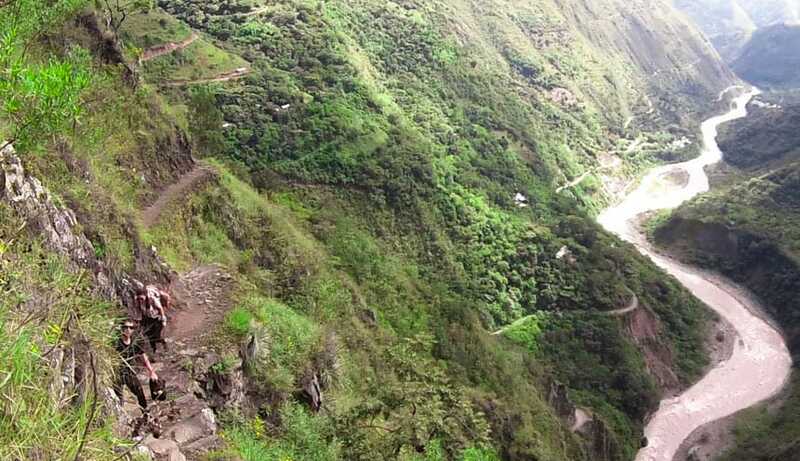 This part of the tour is not to be missed as it gives us the opportunity, to appreciate the old Inca trail, well preserved and still used by local people. During this excursion, we will cross waterfalls, rivers, and local fruit plantations, typical of the area. We will also witness the diversity of the wildlife within the Cusco Region: different species of exotic birds, a wide range of orchids, various bananas, oranges, avocados, coffee plants, etc. We will be in the “jungle eyebrow” of the Amazon, one of the richest and biologically diverse areas on the planet. 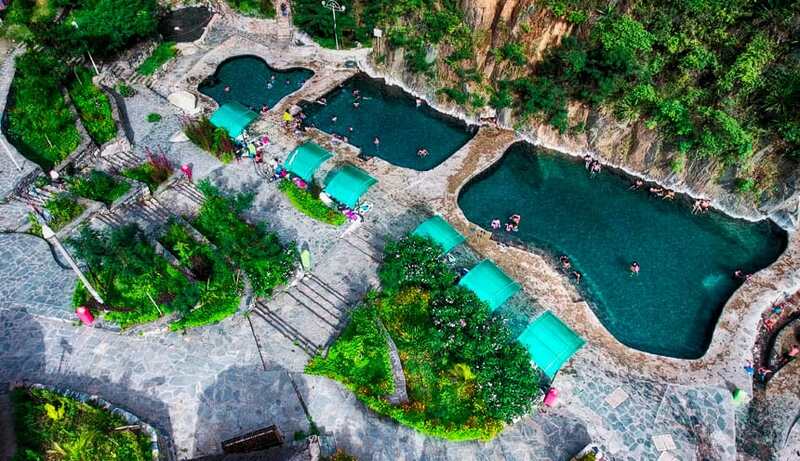 We should reach the thermal baths of Cocalmayo in the afternoon, where we will enjoy a few hours in those famous medicinal thermal baths. After this relaxing therapy, we will be taken to our lodging, located in the town of Santa Teresa. This night will be all about enjoying a “pisco sour” in one of the small but cosy Pubs within village. The third day is about the wonders and history surrounding the Machu Picchu. Following our guides and listening to interesting information and specific details about the road which was built by Hiram Bingham, the great expeditionary who discovered Machu Picchu. However, before this, be prepared to zip-line in the morning (+$31 at booking, not included in the package price). This activity is one of the most thrilling experience of this tour. 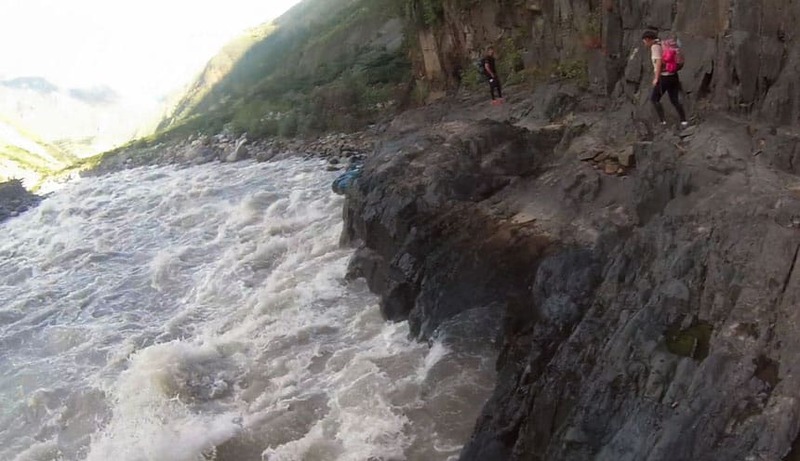 After taking the time to appreciate the scenery and a short rest, we will descend to a point called “Hidroeléctrica”, where we will be having lunch to then continue the trek for approximately 3 hours, enjoying splendid waterfalls, glaciers, coca plantations, old bridges and much more. 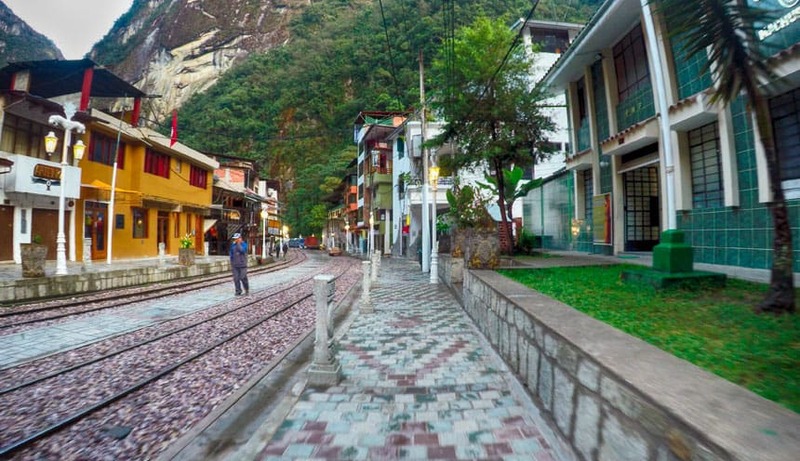 This walk follows the train route until we arrive at Aguas Calientes, also called “Machu Picchu Pueblo”. This is where we will be staying, in a comfortable local lodging, within an amazing environment. On this night, we will catch up in a restaurant where we will have dinner and plan the next day’s visit to the archaeological wonder, Machu Picchu. Around 4:00 am, we will get ready to ascend the Inca citadel of Machu Picchu with an upward hike (1500 steps approximately). The guide does not come along with us on this section: so, they will coordinate the details and wait for us at the Machu Picchu entrance. After entering the Machu Picchu, at around 6:00 am, we can expect to witness the sun rising. Once inside we will go on a guided tour with our guide sharing all kind of the historical knowledge with us for about two hours. After this, we will say bye t our guide and stay within the archaeological complex so that each participant has time to explore and take photographs. Travelers who planned ahead and were able to purchase a ticket for one of the additional mountains, Huaynapicchu or the Old Mountain (+$15 at booking, not included in the package), will have the opportunity to enjoy a spectacular aerial view of the archaeological complex of Machu Picchu at its best. This tour normally takes about 3 hours, but is worth the effort as the scenery is simply unbelievable. 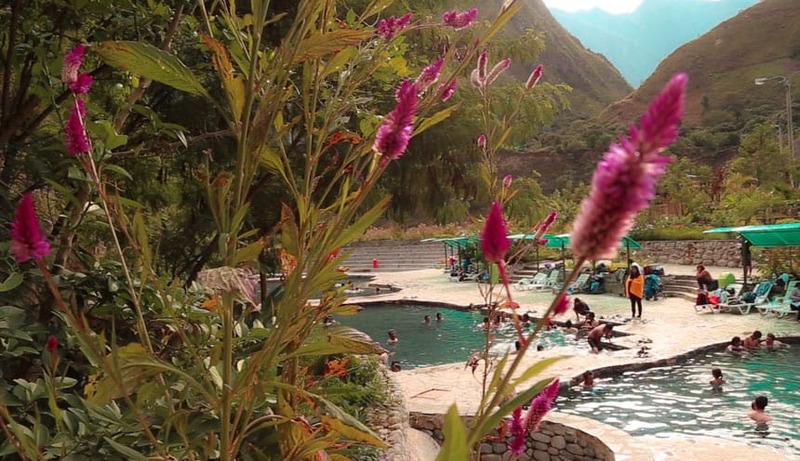 In the afternoon, our group will descend to the village of Aguas Calientes to buy handicrafts and get ready for the return trip to Ollantaytambo, where our meeting point will be, before stepping onto the bus that will take us back to Cusco. This will be the end of our Inca Jungle Tour. Your “Inca Jungle Adventure” tour will end this day in Cusco at Plaza San Francisco. If you would like to stay in the Cusco region or Peru longer and explore more, feel free to contact us. We are happy to modify our tours so that they meet your tastes and expectations.